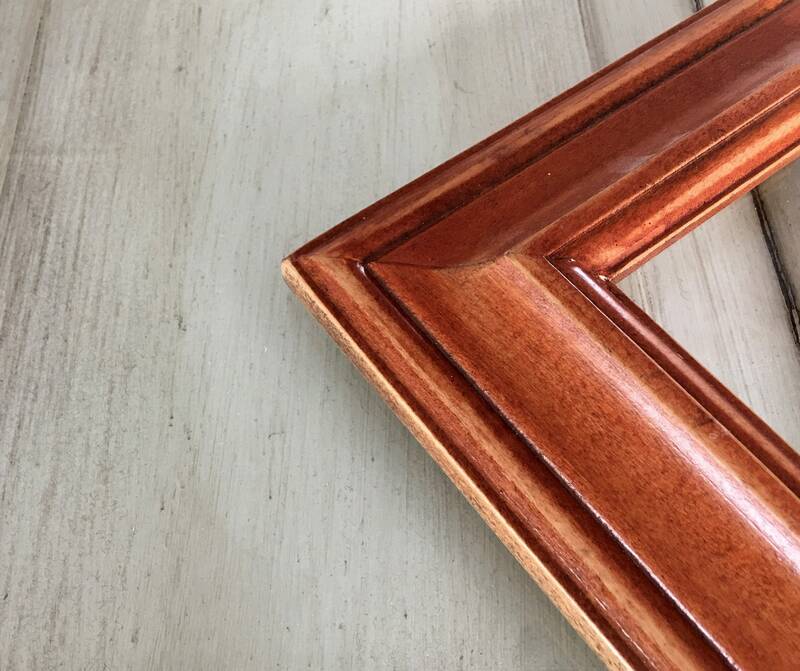 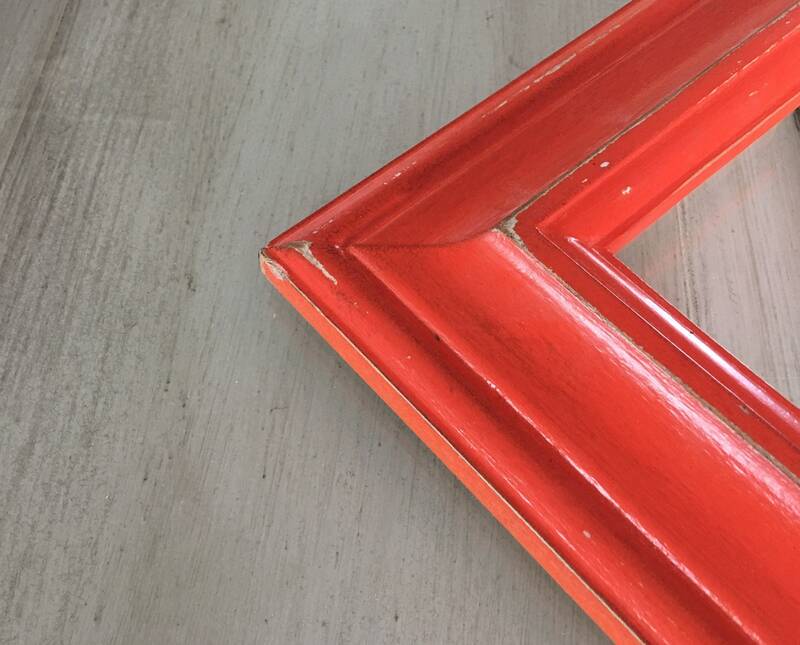 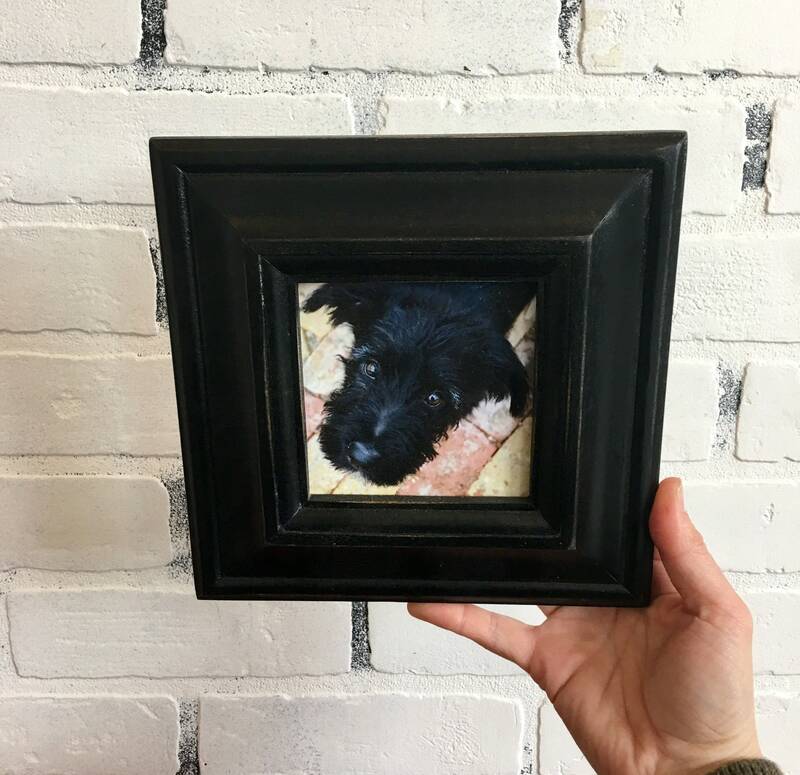 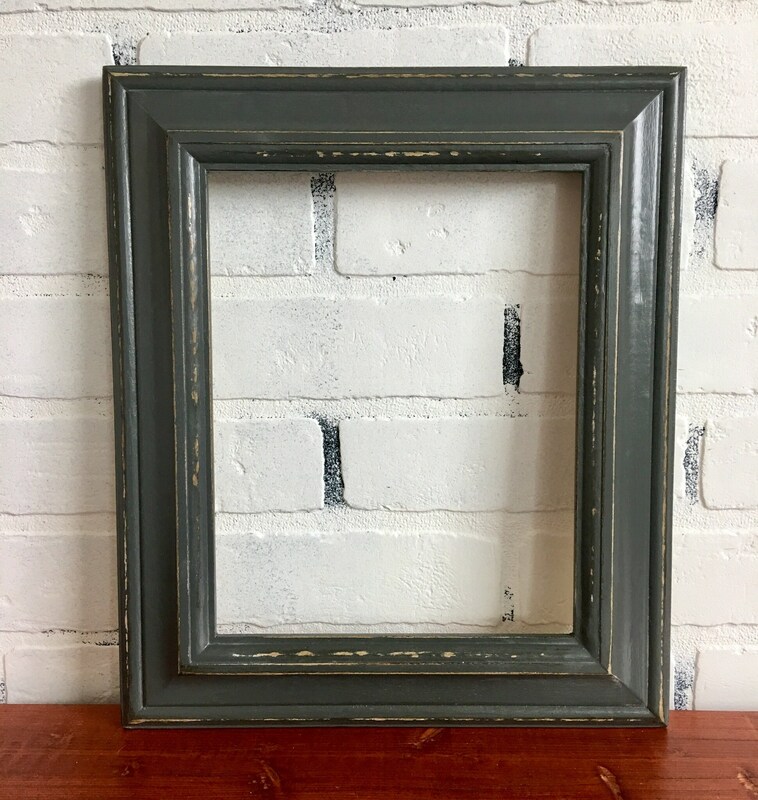 Handcrafted luxe picture frame. 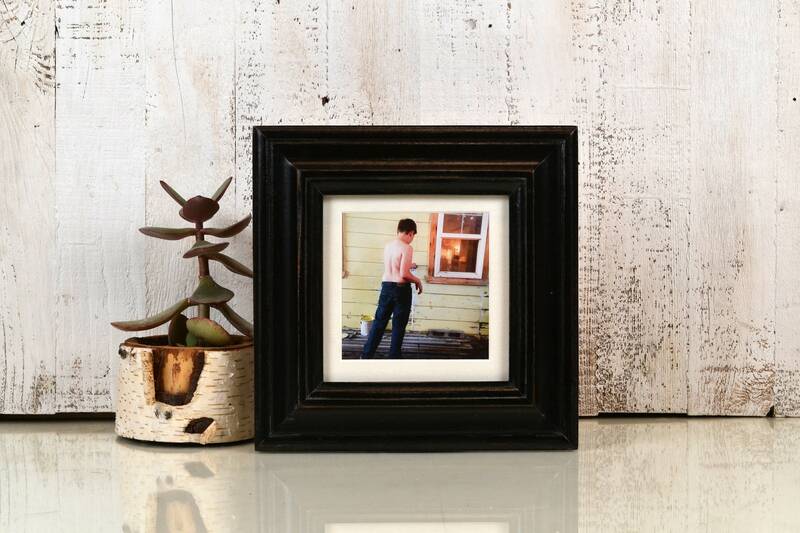 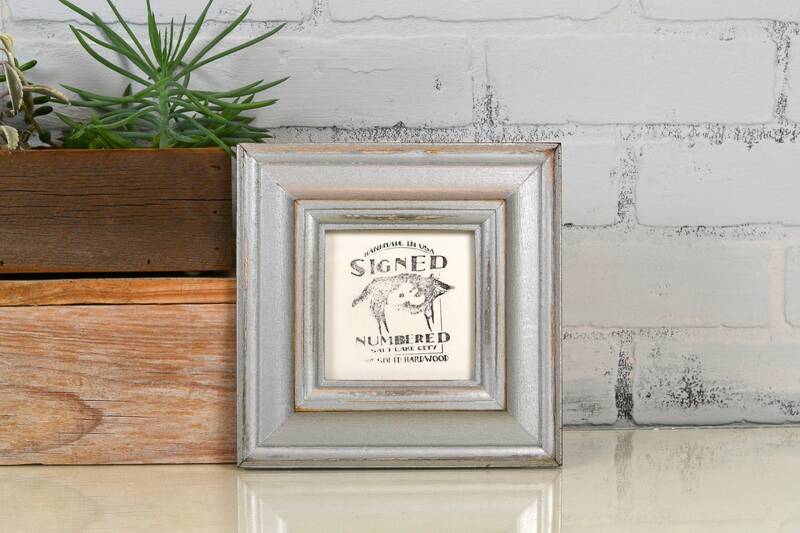 The Mulder style is 2.25 inches wide, and looks lovely around antique photographs and paintings on panels. 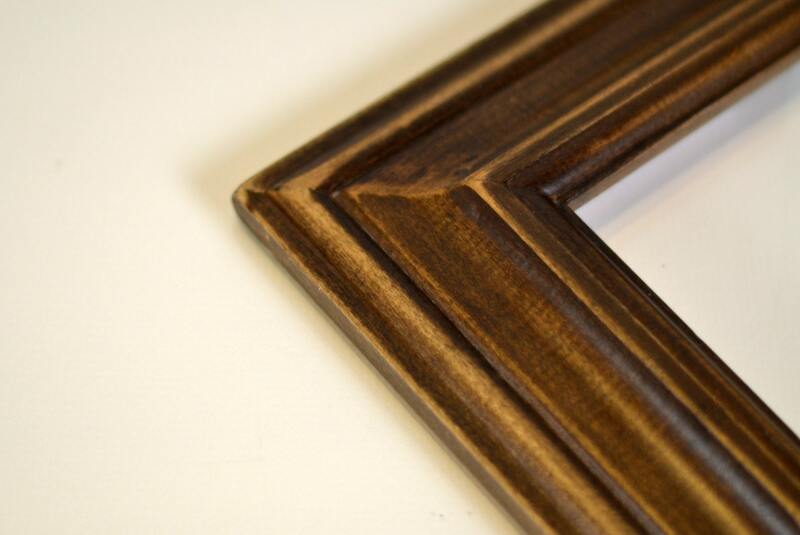 Choose your frame size 2x2 up to 16x20 inches. 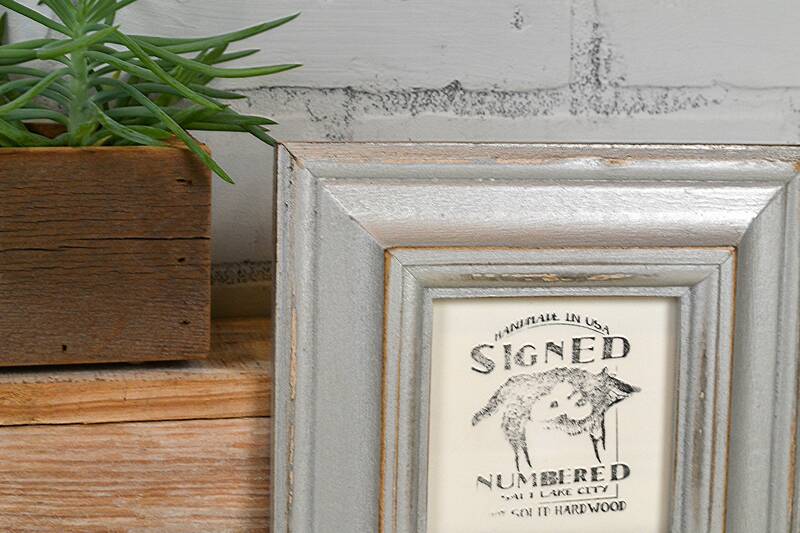 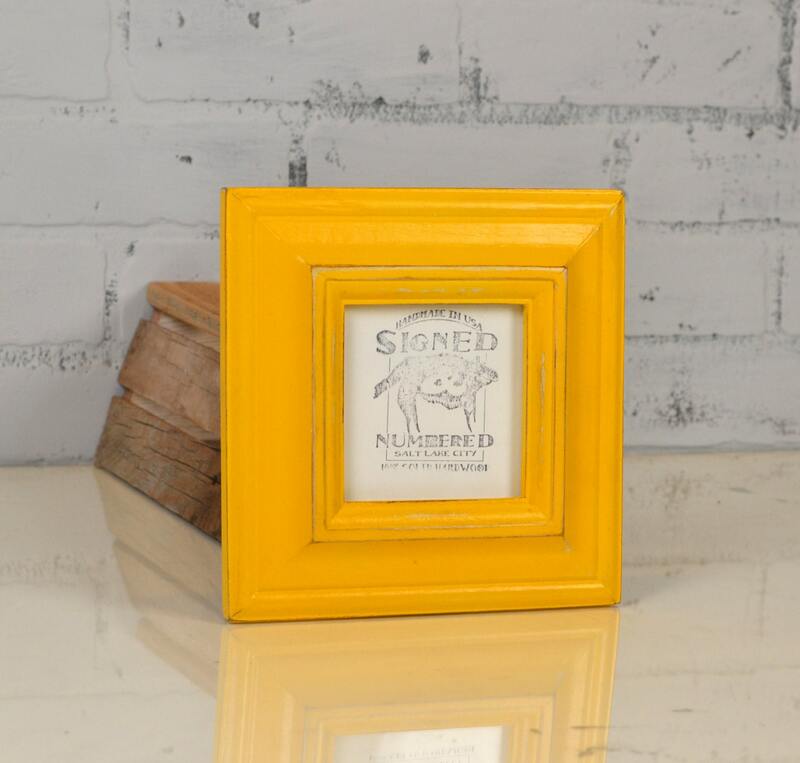 ~Frame colors pictured are (vintage) Dark Wood Tone, Deep Orange, Black, Wood Tone, Silver, Sable and Buttercup.